Start earlier than you think is necessary! Packing is usually more time-consuming than most people expect. Sort through belongings and sell, donate, or throw away anything you don't need. 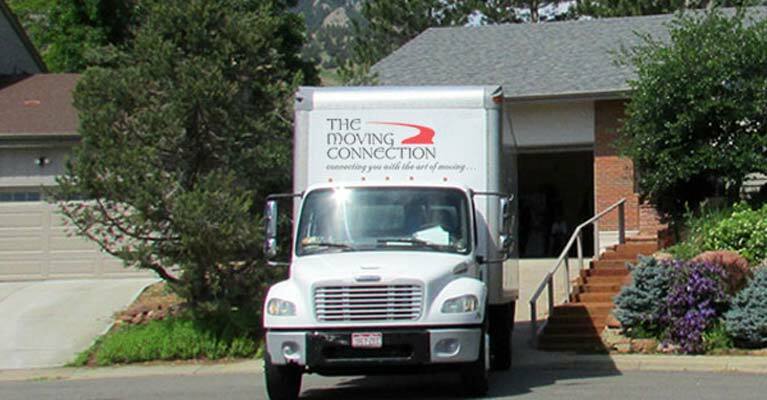 Why pay to move unwanted items? Use appropriate boxes for items. Books need to be in smaller, more compact boxes because of their weight. Pack clothes in our special wardrobe containers, to keep them clean and wrinkle-free. Use uniform boxes, which makes it easier to load on a dolly or pack in the truck. Make sure liquids are well secured in boxes, so they don’t spill. If you do have boxes with contents like that, let the movers know, so they can handled the box appropriately. Keep items from the same room in one box. This helps when you unpack later. When packing books, place them cover to cover, alternating bindings to prevent the pages from becoming interlocked and damaged. You can cut costs and protect breakables by using pillows and bedding as packing in boxes that contain lamps and other fragile items. Use extra care! See our tips for valuables and breakables. Use your vacation suitcases to pack clothes, a few towels, a set of bedsheets, medications, etc. Keep the suitcases with you, so you can access them right away in your new home. Label boxes with the room in which they belong, to help movers unload faster. Mark boxes that contain breakable items "fragile". A brief inventory of the contents of each box can be helpful for you after the move. This list can be either on the actual box, or on paper that you bring to the new location. The top of each box should be closed and taped.